A popular pear tree from Florida. Produces large size fruit with smooth yellow skin. The flesh is white with sweet, juicy, and tasty flesh. Crisp and high quality fruit. A great low chill variety for mild winter climates. Blooms early and produces lots of fruit. Harvest fruit in the Late Summer months of July to August. Needs 400 Chill Hours. Part Self-Fertilize, but produces better with other pears. 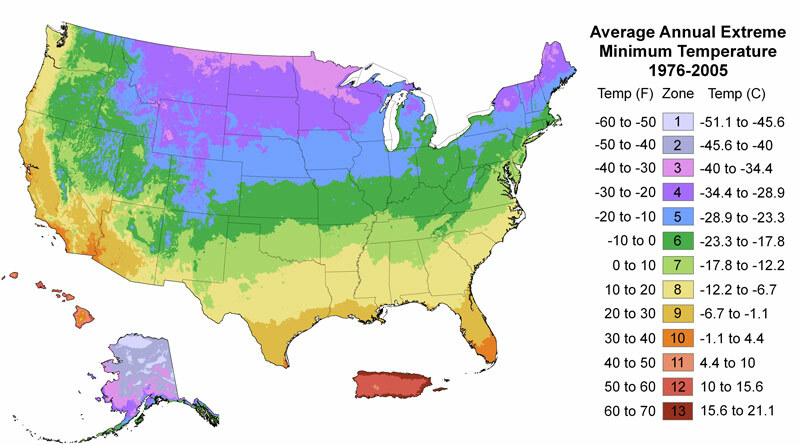 Cold hardy to USDA Zone 5. The Flordahome pear tree (Pyrus) is a woody evergreen tree. It produces tiny white blossoms in the Spring and pomaceous fruit in the Summer. Plant in the Full Sun or partial shade. Find a good location with soil that drains well. Use high-quality planting mix and fertilizer and provide good spacing. The Bartlett pear tree is easy to grow. Keep Flordahome pear trees less than 10 feet wide with regular pruning in the Winter. Trees grow 10 or more feet tall but can also be kept short with annual pruning and summer thinning. Cut the tip of the tree to reduce the height and promote side branches to grow. Remove any dry twigs or growth below the main branches and graft. Prune off any branches crossing towards the center of the tree or far inside the tree where the little light will reach. Fertilize your Flordahome pear tree with organic fruit tree fertilizer. Use bone meal and humus based conditioners in the Winter. The low nitrogen, but higher phosphorus and potassium fertilizer with 1-2-2 or 1-4-4 NPK ratio will promote Spring blossoms and fruit development.